Venu is a condominium community in Roseville, adjacent to the upscale shopping area Galleria. 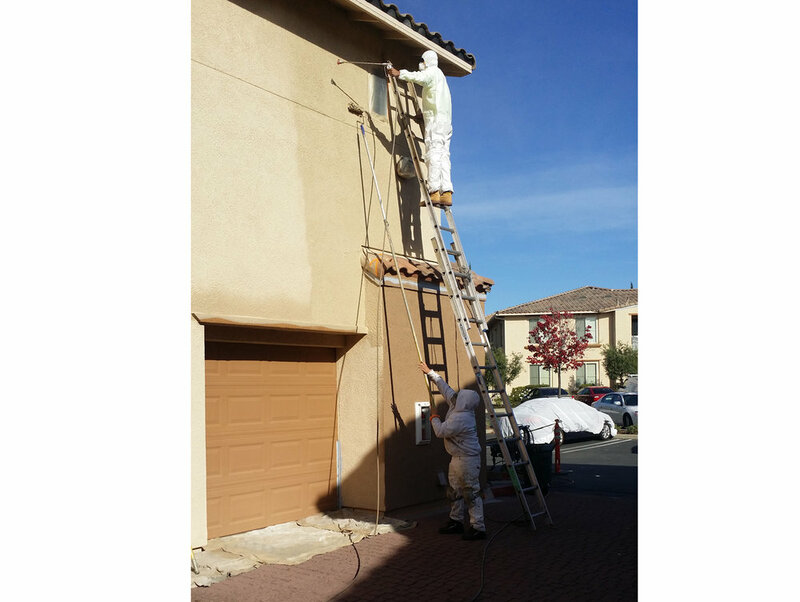 Subject to the scorching sun of the Sacramento area, Venu was in need of fresh paint. 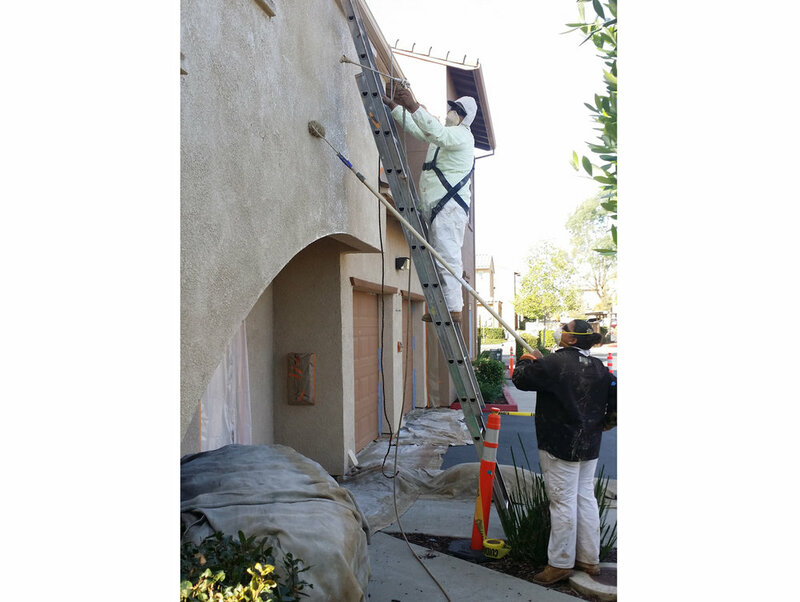 The Urban Painting team took on 25 stucco-faced buildings, housing 258 residential units and a host of site amenity centers. We used two coats of Dunn Edwards Evershield Velvet acrylic to brighten and protect the surfaces, and applied Pli-Dek deep base sealer around the pool area, landings and common areas.